ACR is going all Funky, Dubby and druggy on this one with a lot of horny lyrics added to it. Very daring in a period when hip music always sounded gloomy and dark. This is one of their best sessions ever and it still sounds fresh and crispy today. A perfect example of straight up Funky Dancemusic from a band who always have been influenced by all styles of Dance. 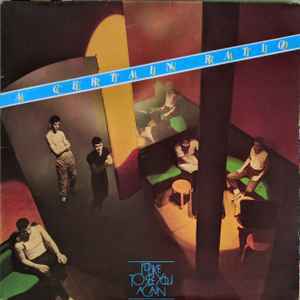 Hence the cover of the record where ACR is shown in a club (the Hacienda).